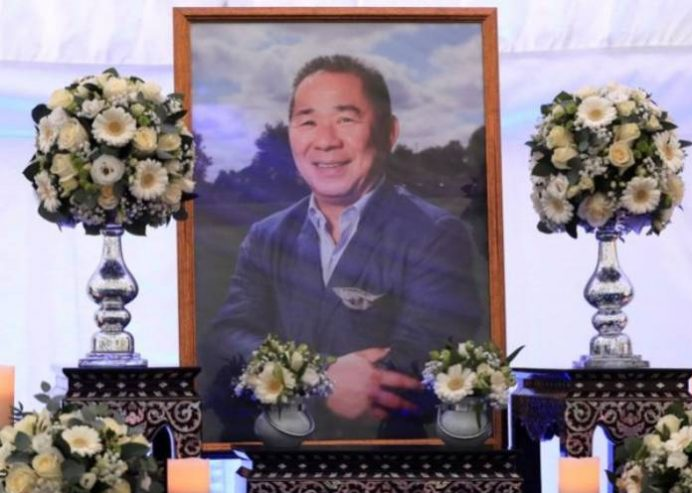 The body of late Leicester owner Vichai Srivaddhanaprabha has arrived in at the Buddhist Temple in Bangkok, where his funeral will begin on Saturday. It is understood his close family and friends, including son Aiyawatt and widow Aimon, are also in Bangkok. Leicester striker Jamie Vardy told Sky Sports he and his team-mates will travel to Thailand for the funeral. In keeping with Buddhist tradition the funeral will last seven days, and in recognition of Khun Vichai’s status within the country, the ceremony has been granted “Royal sponsorship” with all the associated honours. 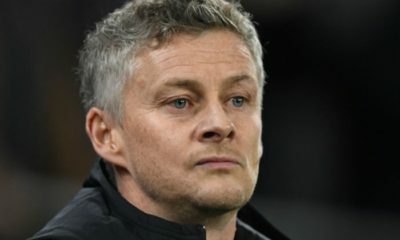 Leicester will travel by road to Cardiff for their Premier League match on Saturday, after deciding it would be insensitive to fly, given the circumstances of the death of their owner. Claude Puel says the outcome of the match is irrelevant, with the sole focus on honouring Khun Vichai.